Which Pride and Prejudice type are you? In my new book, The Smart Girl’s Guide To Getting What You Want, I look at the Bulldozer, the Pushover, the Snake and the Star. Let’s see how those types are portrayed in Jane Austen’s Pride and Prejudice and you can assess which type you are. There is one bulldozer in Pride and Prejudice, one person who rides roughshod over everyone else and shows no awareness of anyone’s thoughts, feelings, opinions other than her own. 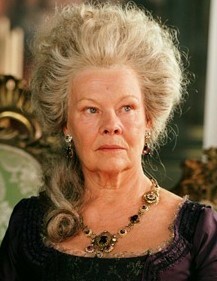 Yes, Lady Catherine de Bourgh, we are speaking of you. In spite of your fine title and your aristocratic background, you are rude, dictatorial, pushy and overbearing. Lady C talks non-stop, and won’t allow any one else to have an opinion. She gives unwanted and unasked-for advice, and asks intrusive and personal questions. Like many people who behave aggressively, she doesn’t know what to do when someone stands up to her. When Lady Catherine barges in to Longbourn to order Lizzie to back off from Darcy, she is astounded by Lizzie’s spirited response. 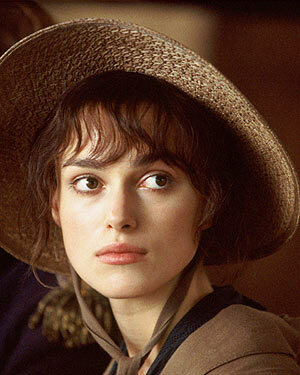 Way to go, Elizabeth Bennet. At the other end of the behavioural scale we have the pushover, the person who is too nice for her own good. 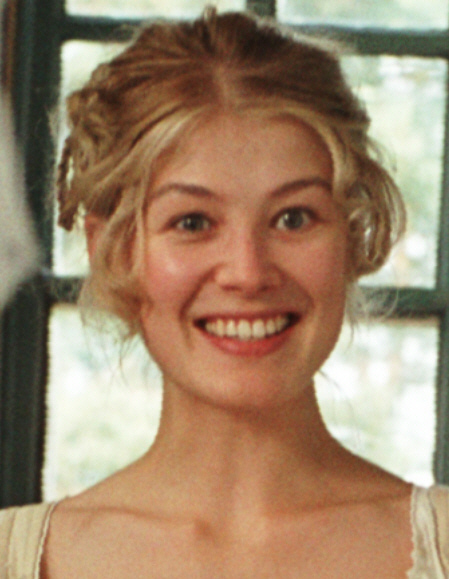 Enter Jane Bennet. Jane is the type of girl who can’t say no and who wants to believe the best of everybody. Jane is not only nice, she is dangerously naïve. She doesn’t see that Caroline Bingley is manoeuvring to keep Jane and Charles Bingley apart, and she can’t believe that Wickham is such a liar. Most important, her tendency not to put herself forward almost scuppers her chances with Bingley, who is led to believe that she had no real interest in him. 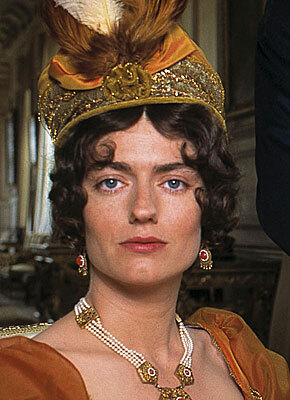 Caroline Bingley is a real snake – but not a very successful one. She is a manipulative mean girl who thinks she can make herself look good in Darcy’s heart by slagging off Jane and Elizabeth Bennet. She does that thing of seeming to praise, then undermining the compliment. So Jane is her new BFF, such a sweet girl – shame that she comes from such a rubbish family! With Elizabeth, she doesn’t even pretend. As soon as Lizzie is out of the room, La Bingley is on a roll, pointing out Elizabeth’s lack of taste, good looks, manners, social graces. Caroline also uses flattery to worm her way in to Darcy’s affections. At least she does really admire him. Usually, in order to further her own ends, a snake will shower you with insincere compliments and false flattery. The star, of course, is Elizabeth. Not that she’s perfect – far from it – but being a star isn’t about being perfect. It’s about being a brave and open human being and respecting yourself and others. What makes Lizzie so admirable is that she makes huge mistakes and messes up big-time. She’s right about some things and wrong about a whole lot more. But in the course of the book she learns and changes. She can acknowledge her failings and move on, a better and stronger person. We may not all be blessed with Elizabeth’s confidence, her wit and vivacity, her sharp mind and her eloquent tongue, but her story and its buoyantly happy ending can inspire us to be a little braver and a little more out there in our dealings with other people. Your type? You’re a star, aren’t you? My new book, The Smart Girl’s Guide To Getting What You Want, explains how to be assertive with wit, style and grace to show how women can discover the secrets of assertiveness and live happier, healthier and more fulfilling lives.